Wow… where do I start. 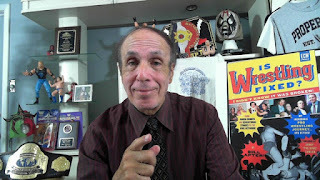 Bill Apter is a writer/reporter/photographer who began in the 1970’s working on magazines like The Wrestler, Inside Wrestling, and Pro Wrestling Illustrated along with several boxing magazines. In the 80’s and 90’s, Mr. Apter was the face of all the pro wrestling magazines. 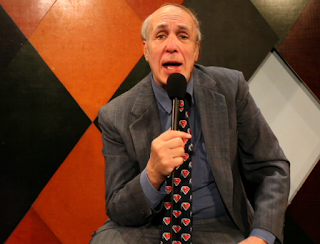 When I hear Pro Wrestling Illustrated, I immediately think Bill Apter. 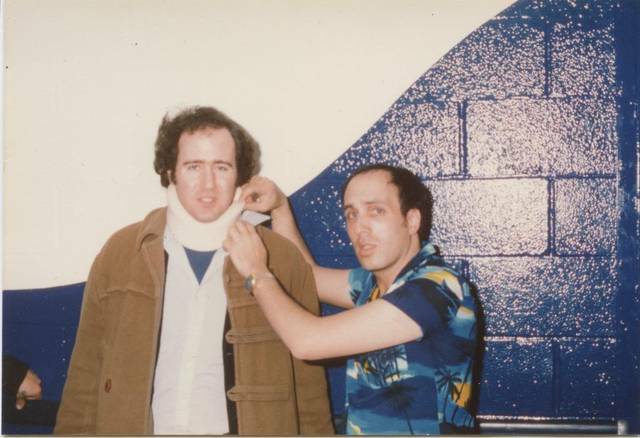 Heck, most people referred to the wrestling magazines he wrote for as “Apter Mags” back in the day. He’s not just a journalist, he’s part of the lifeblood of pro wrestling. He was the only link many people had between territories. He was the guy, a guy they could trust, to give them the scoop on wrestlers, promotions, and title changes. He played such an instrumental part in the world of professional wrestling, I don’t really know if he’ll ever get the due that he deserves. Having been around the business for over forty years, has given Mr. Apter a unique perspective to tell stories from. He was both on the inside and the outside, both loved and despised, and that made for one hell of a fantastic read. I wouldn’t dare do Mr. Apter any injustice and repeat any of his stories here. Trust me, if you love wrestling, you need to read his book. What I’d like to talk about is how much I loved the way the book was laid out. Instead of the traditional in sequential order, this book reads more like a blog. It’s a collection of short stories that bounces between decades and yet ties altogether. The book is part autobiography and part wrestling stories. It all ties together because Mr. Apter’s life is pro wrestling. You can see that the love for wrestling began at an early age and just continued to grow and grow all these years. His passion for the business has never dwindled and this book is proof of that. I liked the short shot story telling. It made for a very easy read and it never once felt dull. Each story was well written and fleshed out in perfection. You aren't bogged down with boring dates or too much detail, you are instead painted a picture that plays out like a movie and to me that is the best kind of writing. Topics covered include: his relationship with Vince McMahon (then and now), Eric Bischoff's problem with him in the 90's, the COW Title defenses, the death of wrestling magazines, and great stories about Andy Kaufman, Hulk Hogan, Buddy Rogers, and Randy Savage. 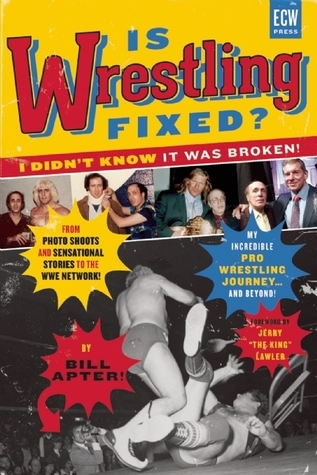 I regret not getting my book signed by Mr. Apter back at Wrestlecade IV (actually, I would have had to buy a real copy of the book since I read this one my Kindle) but I hope to bump into him again sometime at a convention in the near future. 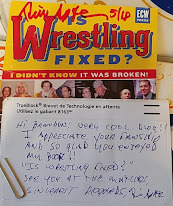 He seems like a super cool guy, and his book is one of the most enjoyable wrestling books I’ve ever read. I can’t recommend it enough. I really hope we get a sequel (or three) sometime in the future.